. 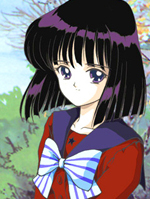 : Lunar Palace v.5 - Japanese: Sailor Saturn :. Hotaru's mom died when she was little. Hotaru's health is very bad and she is also quiet. Hotaru admires Shun Hayase (ep. 117) because he was also as a child but he became a sports champion. If Saturn uses the Silence Glaive Surprise the enemy and Saturn will die. 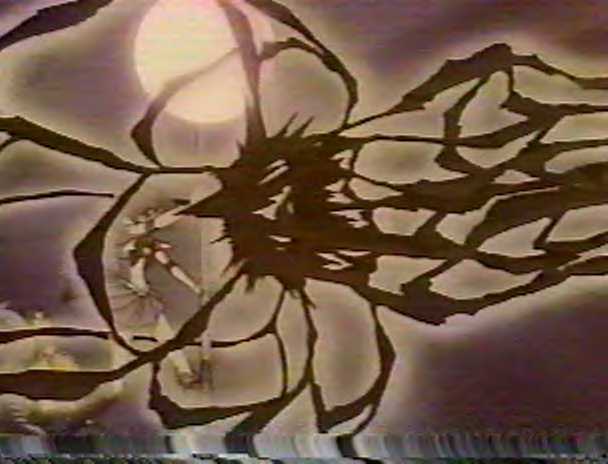 As Saturn was about to unleash the power, Sailor Chibi Moon stopped her. What you see here is the beginning of the attack.